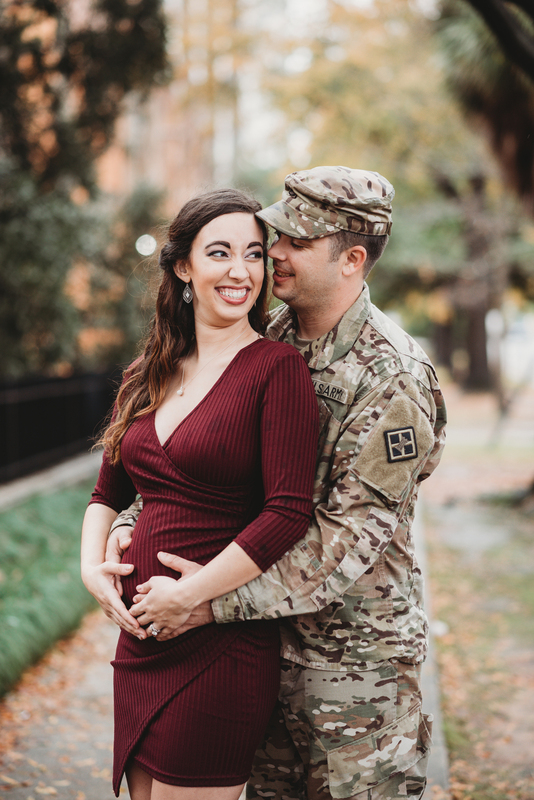 Everything was against us for this session. 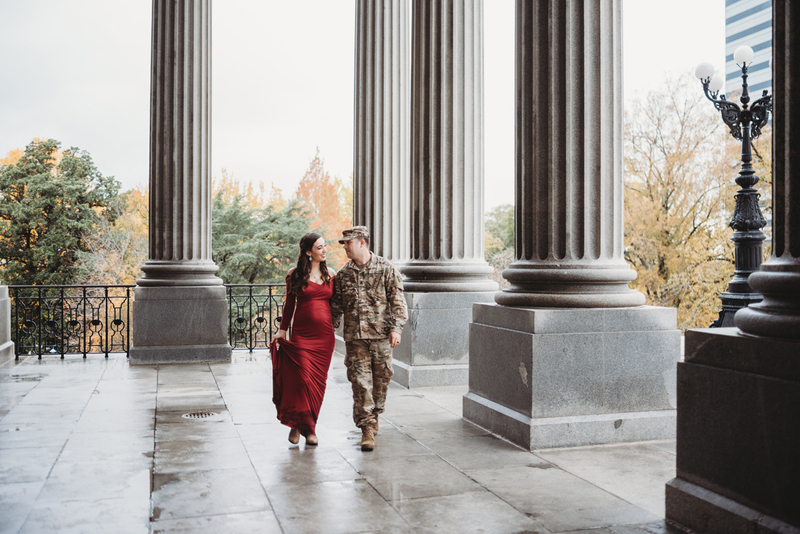 We had to move the location from Greenville to Columbia because of the rain, and even then it was iffy. 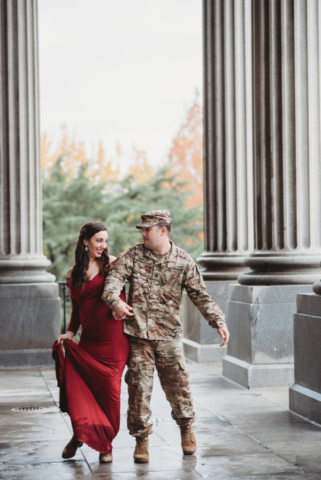 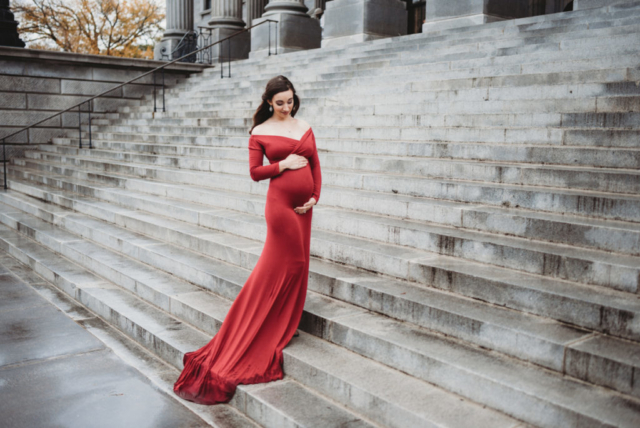 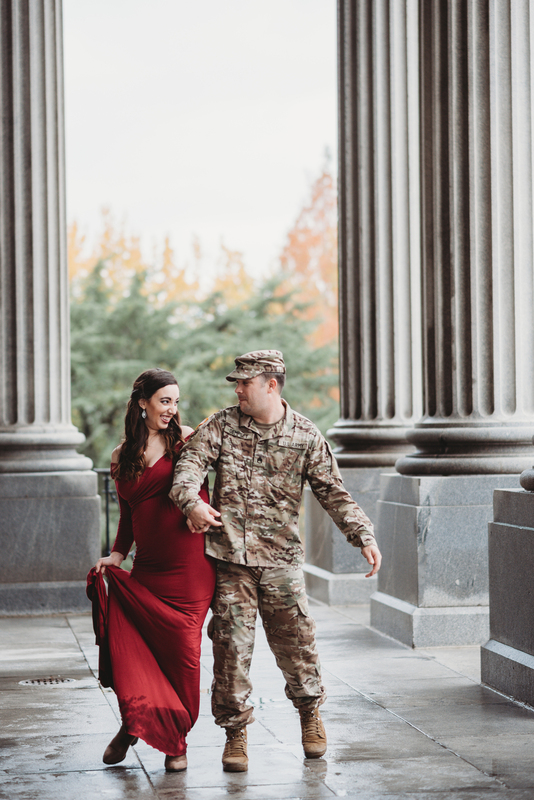 We decided to go on as planned and while we did get stuck at the top of the State House steps for 20 minutes the entire session was simply stunning. 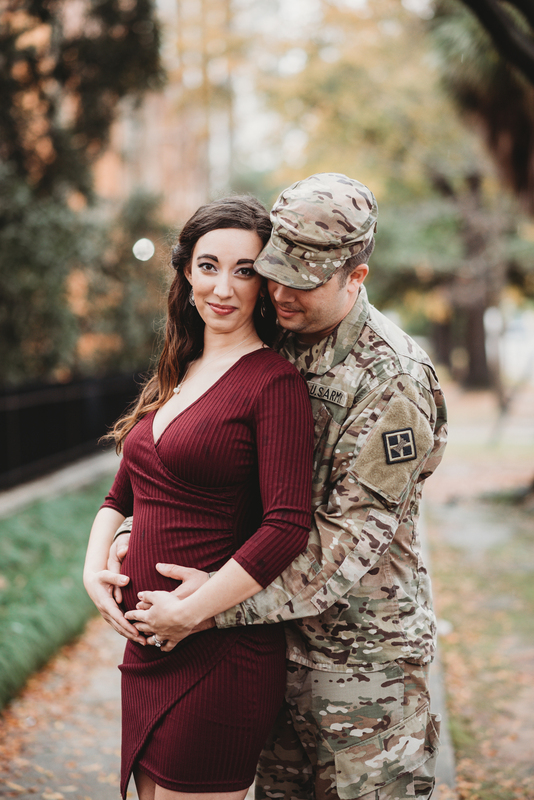 I first met Mike in 10th grade and while we haven’t seen each other in almost 10 years, it was such a treat to be asked to photograph him and his wife. 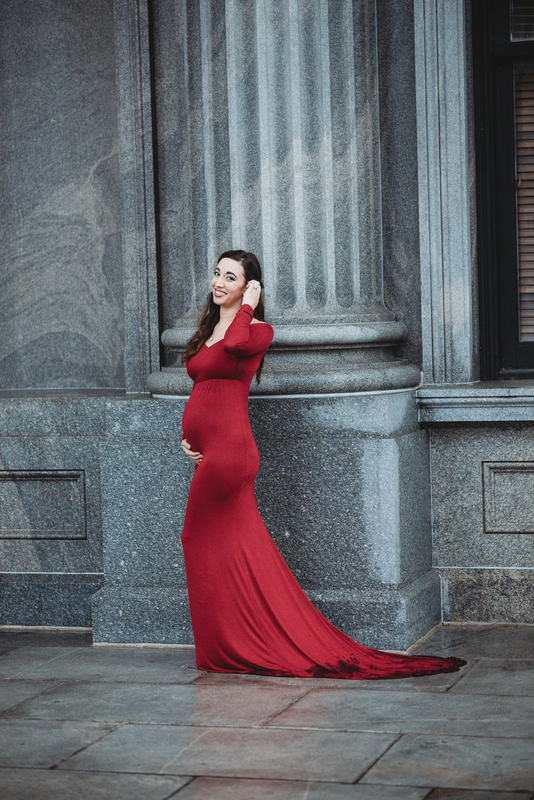 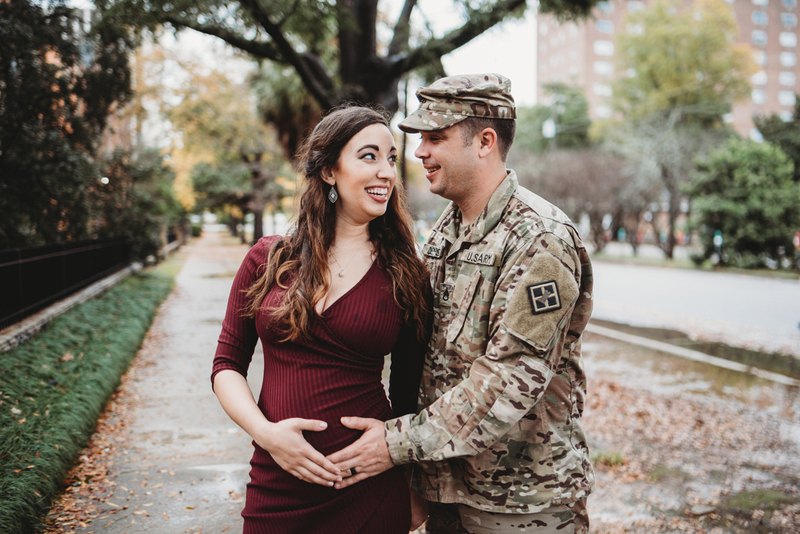 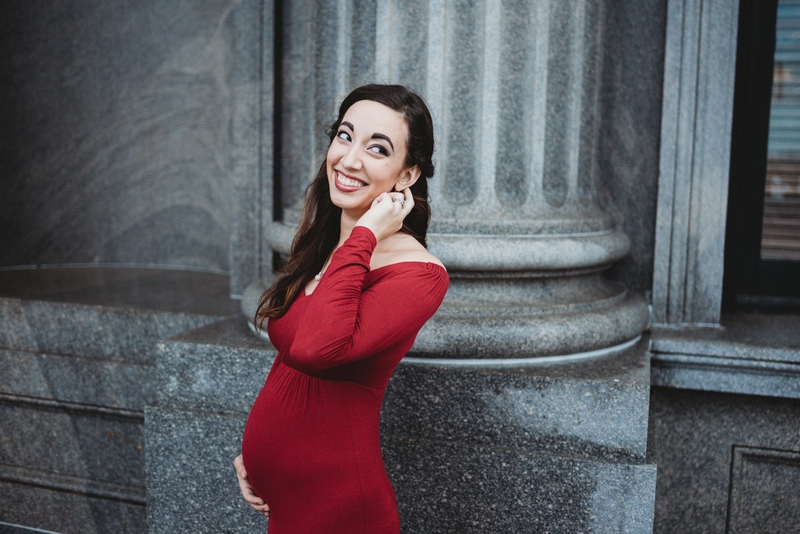 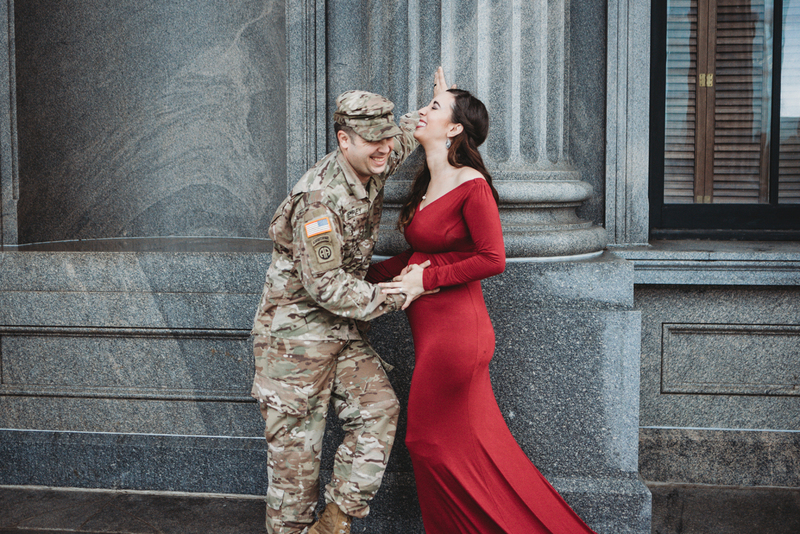 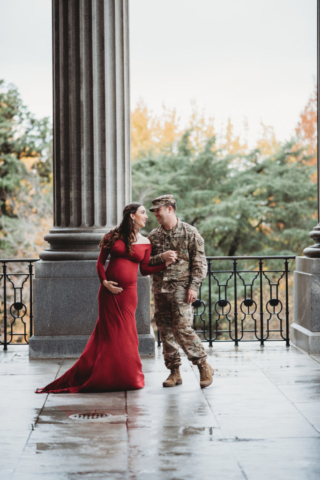 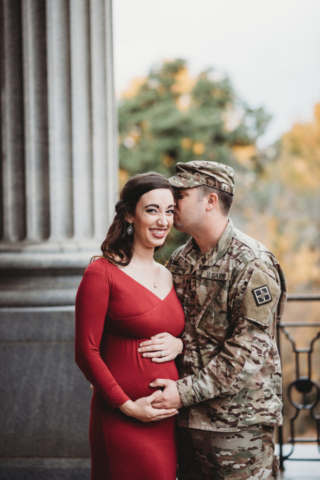 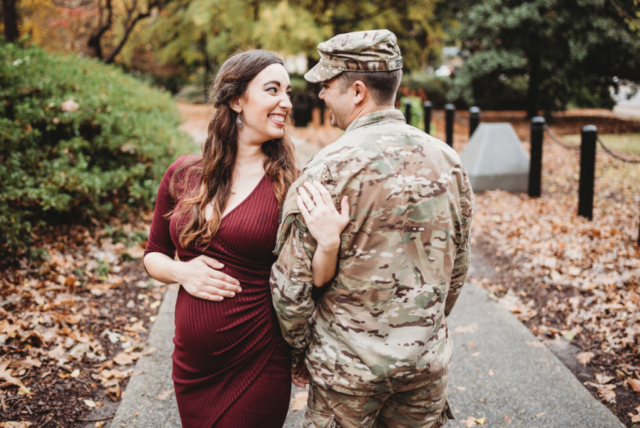 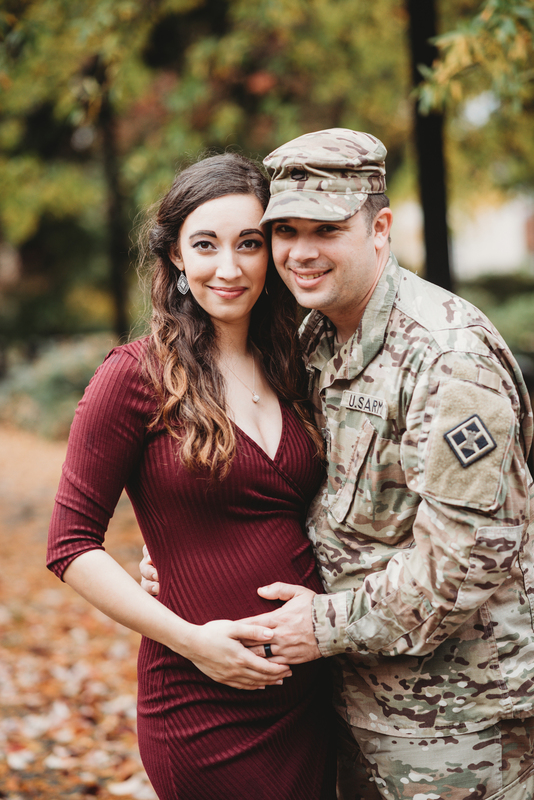 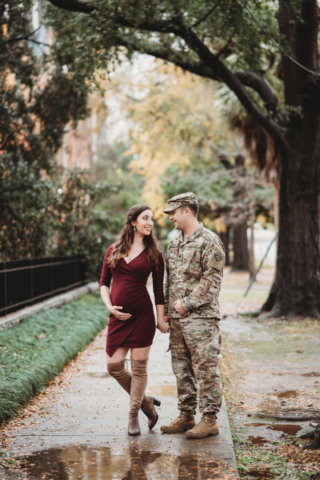 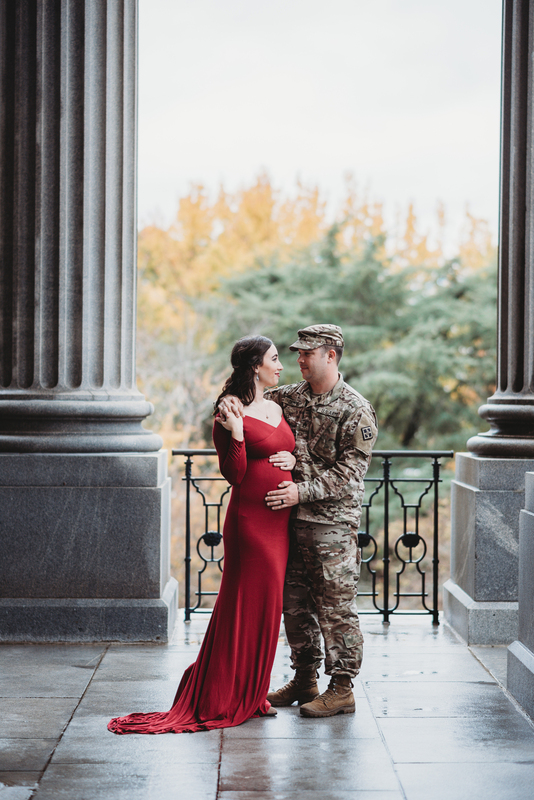 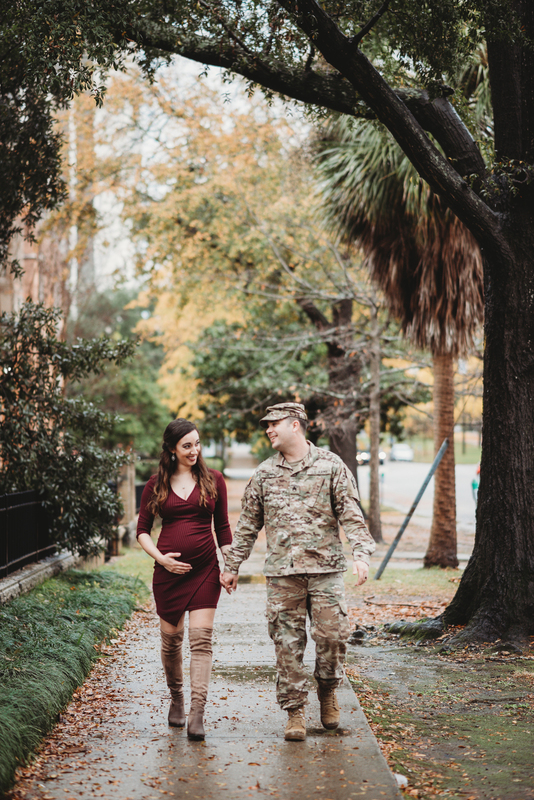 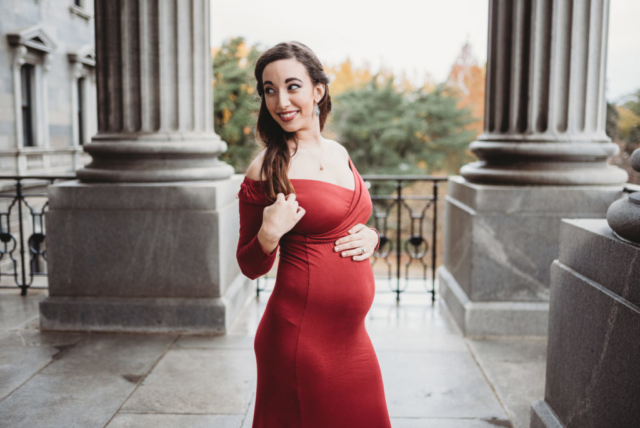 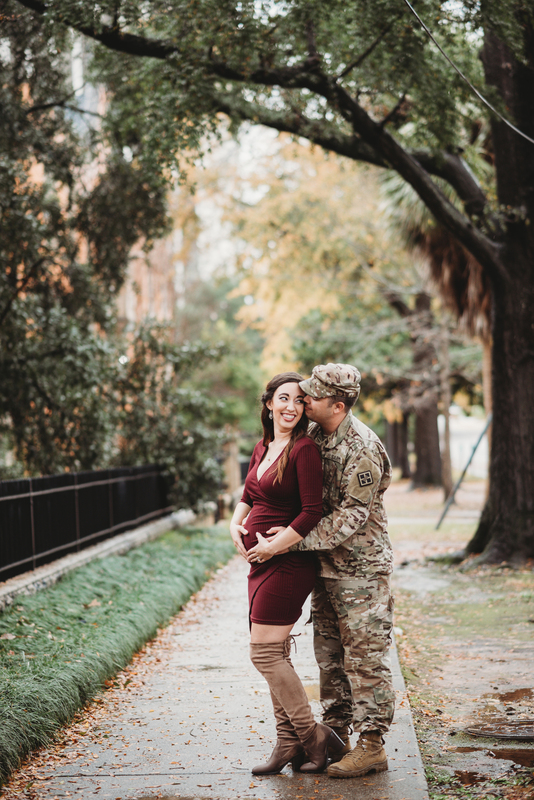 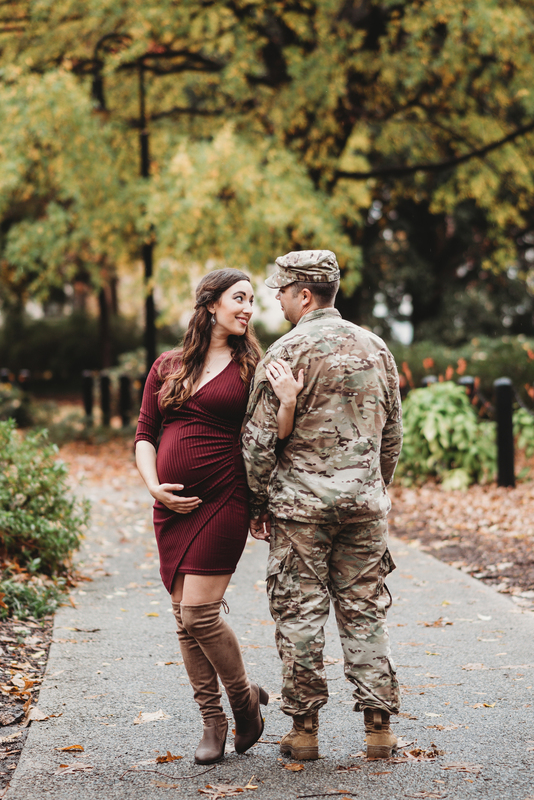 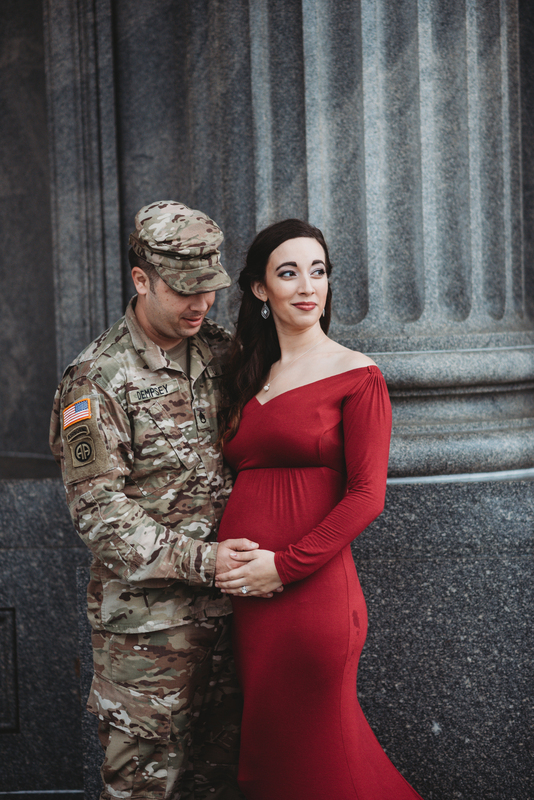 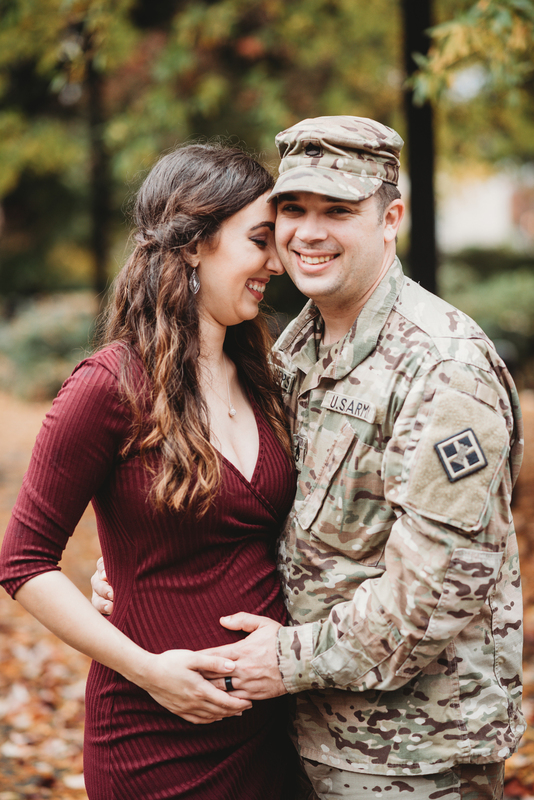 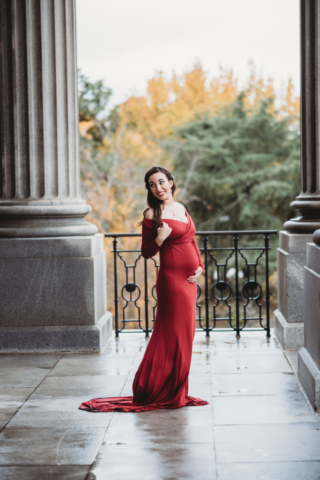 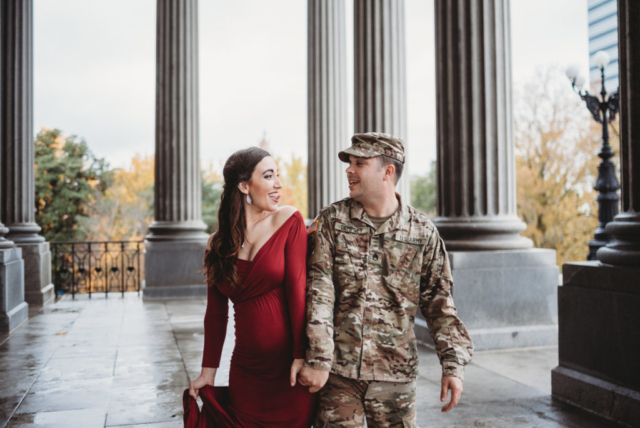 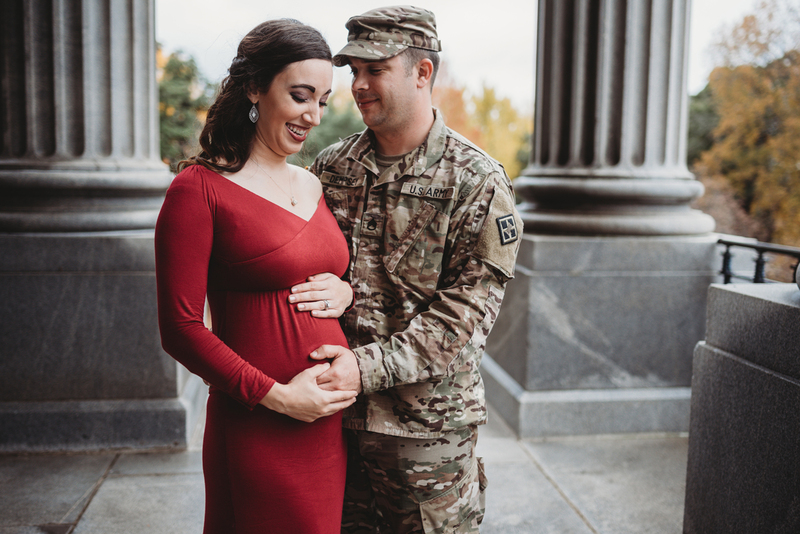 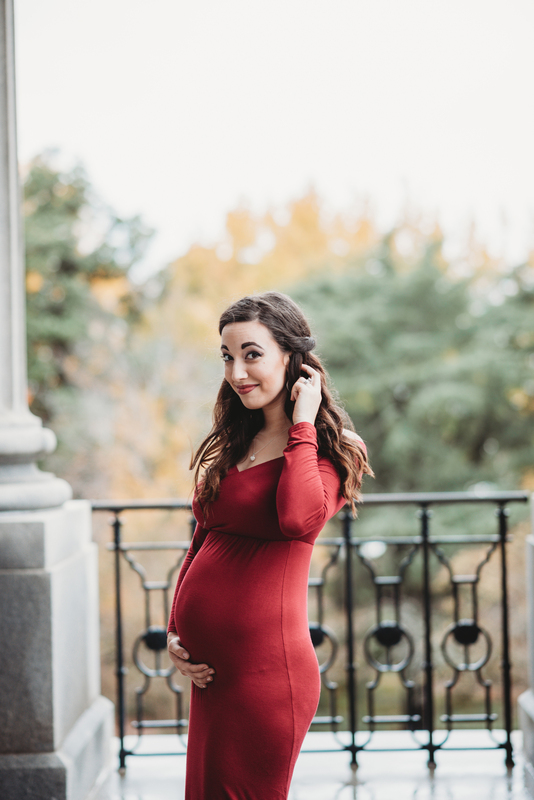 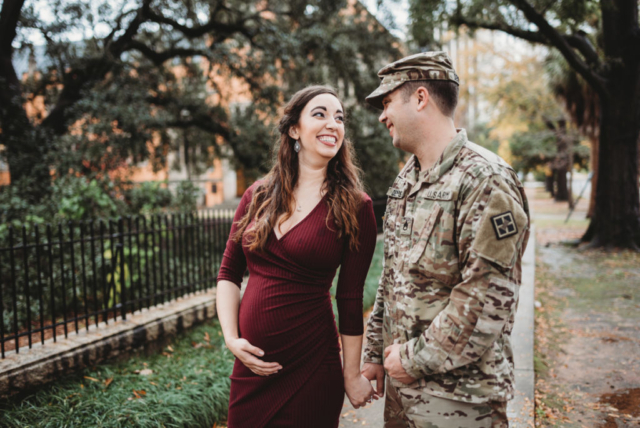 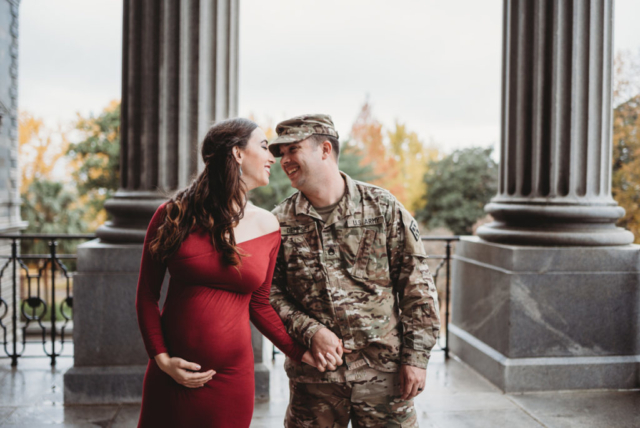 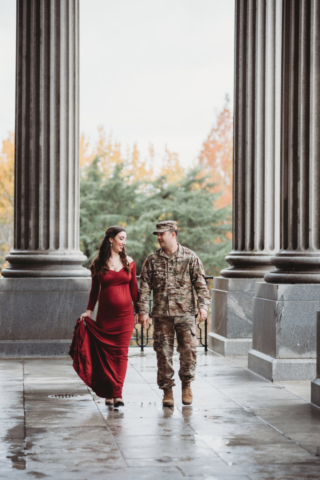 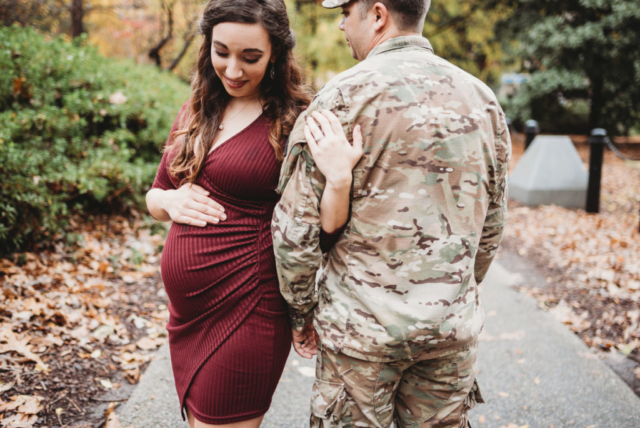 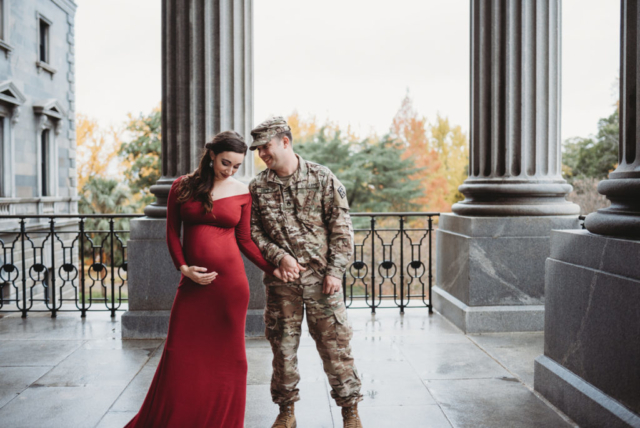 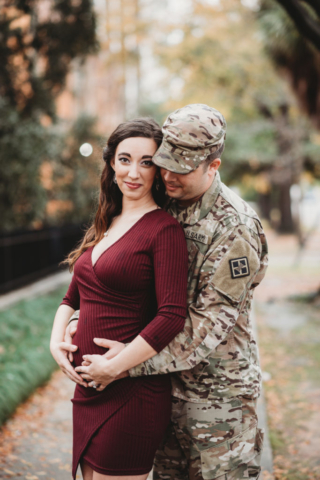 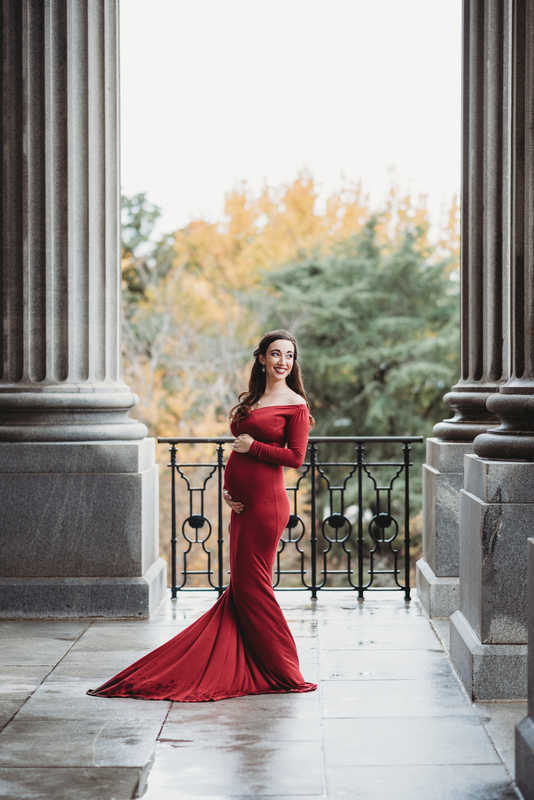 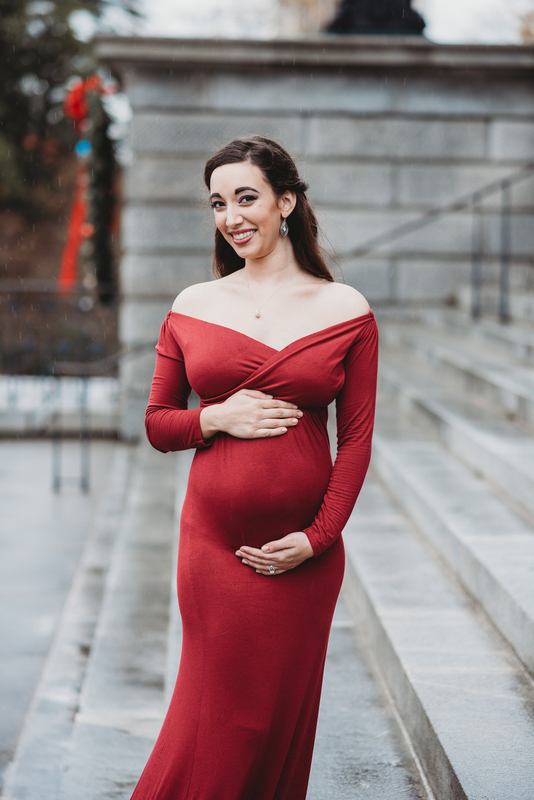 These two were constantly laughing and it really was such a perfect maternity session! 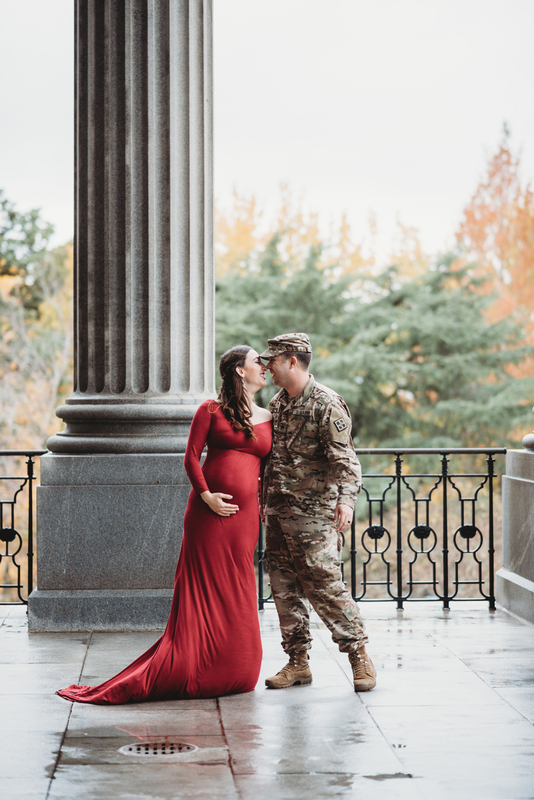 Congratulations Mom & Dad! Your little lady sure is lucky!